The Office engineering team signed off on a new Build. The build they signed off for is RTM. 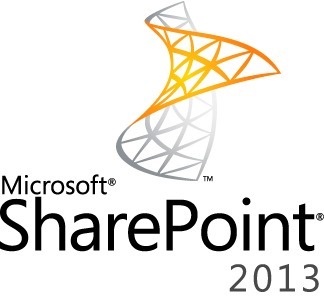 This means SharePoint 2013 will be able to be downloaded in less than a month from now on TechNet or MSDN.